Back by popular demand, it's outdoor movie night! 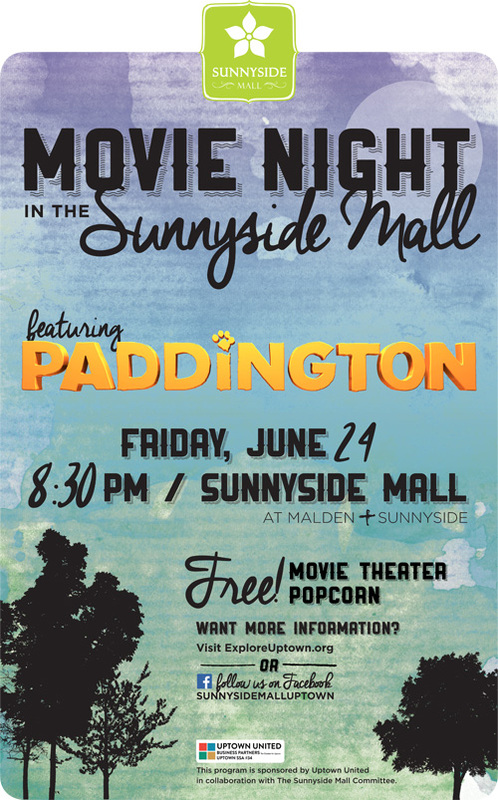 The Sunnyside Mall Committee & Uptown United proudly present the movie PADDINGTON! 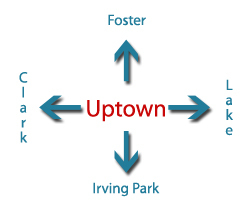 Bring your chairs, blankets and snacks for a movie night in the Sunnyside Mall. There will be FREE Movie Theater Popcorn and great company! Fun Fact: The voice of Paddington the Bear is provided by the same actor who plays "Q" in the Daniel Craig James Bond movies.